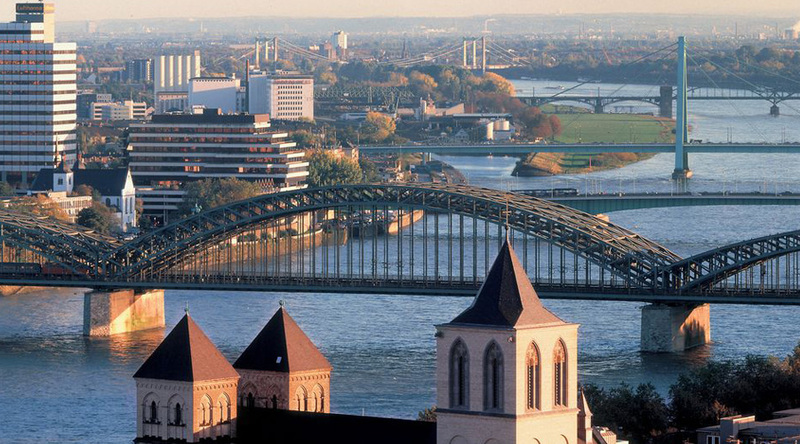 Cologne, a 2,000-year-old city spanning the Rhine River in western Germany, is the region’s cultural centre and an ideal destination for a school trip. 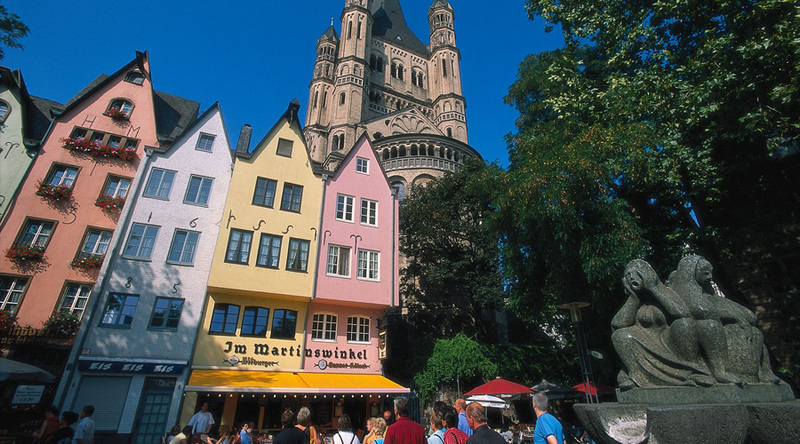 As a city with a fascinating history and splendid High Gothic architecture, Cologne offers a wonderful wealth of educational visits. Cologne Cathedral: The largest Gothic church in Northern Europe, it is well worth climbing one of the iconic towers. NS-Dokumentationszentrum: Cologne’s National Socialism Documentation Centre is the largest regional memorial site in all of Germany for the victims of the Nazis. It’s set in the headquarters of the German Gestapo and includes a former prison of the Third Reich. The exhibition documents how the cruel epoch of National Socialism influenced the life in and around Cologne. Cologne Stadtmuseum: Discover the most exciting and fascinating aspects of Cologne's 2000-year history at the Museum of the City of Cologne. In the historic Zeughaus (armoury) get an insight into politics, cultural life, economics, and the everyday life of Cologne and its inhabitants. Museum Ludwig - Showcases 20th-century art, including many masterpieces by Picasso. Cologne Cable Car - Take the cable car over the Rhine river to enjoy a wonderful panorama. The Cologne-Deutz Youth Hostel is a 3-minute walk from the Köln Messe/Deutz train station and one and half kilometres from Cologne Cathedral. It offers airy, dormitory-style rooms with en suite bathrooms and desks. There is a dining area, TV lounge, bistro and a disco room. Arrive at Cologne/Bonn Airport. Make your way by public transport to your accommodation. Afternoon guided walking tour of Cologne city centre. Afterwards free time to explore Cologne. Enjoy dinner in a traditional German restaurant. Walk across the river to visit Cologne Cathedral. Then make your way along the river to the chocolate museum. Visit the NS-Dokumentationszentrum or the Cologne Stadtmuseum. Evening meal at your accommodation, then enjoy an evening of bowling. Time to do some last minute shopping before catching your flight home. Language lessons can also be arranged. Please ask for more details.